A loyal Reefs fan and incredible amateur photographer, we are happy to announce Diane D. as our Facebook photo contest winner for the month of August! 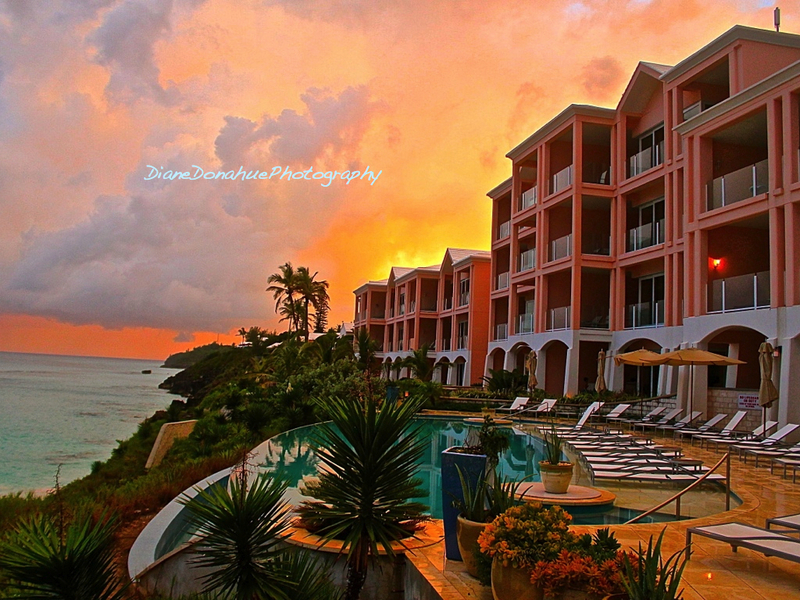 Diane snapped this breathtaking shot after a storm last month, just before the sun set over our pink sand beaches. Diane is the second photo contest winner of 12. Her prize, a $100 resort credit, is in the mail now. Over the next 10 months, we will choose an additional 10 winners and have our social audience vote on a grand prizewinner from the 12 photos, who will receive win a two-night stay in one of our luxury club condos. To submit your favorite photo from The Reefs, click here: http://on.fb.me/14IFHbe.